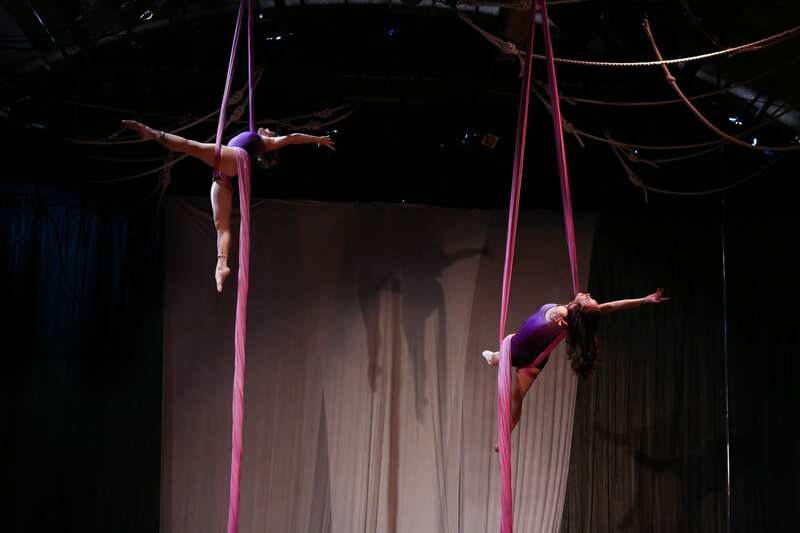 Susan Murphy and Don Carson welcome back aerialists from Athens, Georgia’s Canopy Studio! 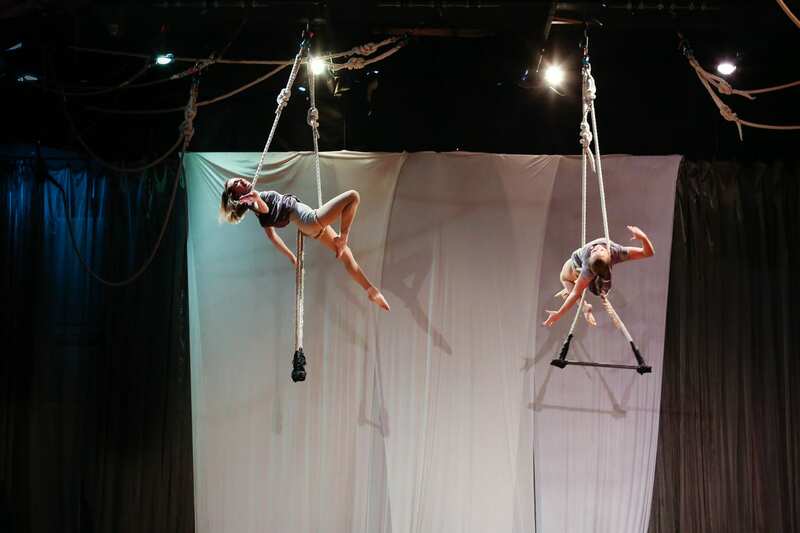 Athens, Georgia’s Canopy Studio Repertory Company, a group of aerialists who perform professionally, will be returning to our Marsh Studio in Darien, GA on June 9 for what’s become an annual reunion with me, the founder of Canopy. 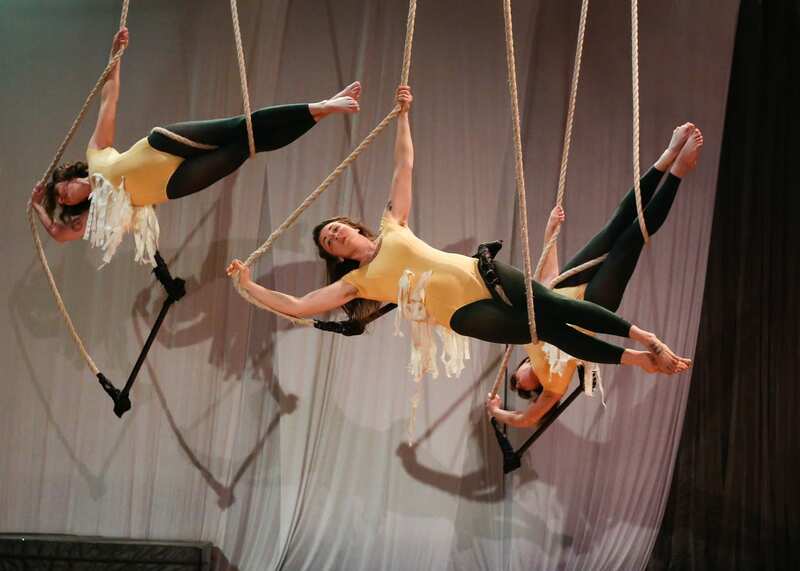 About a dozen of the current company will offer pieces on dance trapeze, rope, aerial silks, lyra and other apparatus. 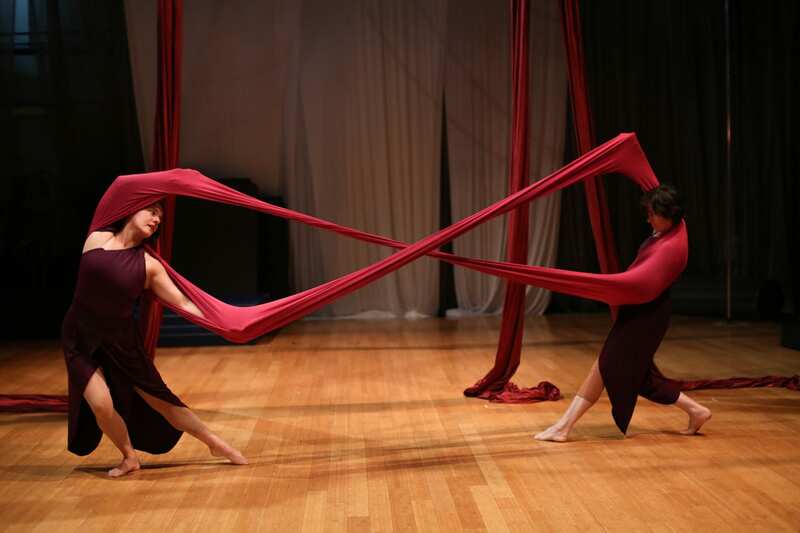 As part of our performance tradition, I will collaboratively create (the day before!) 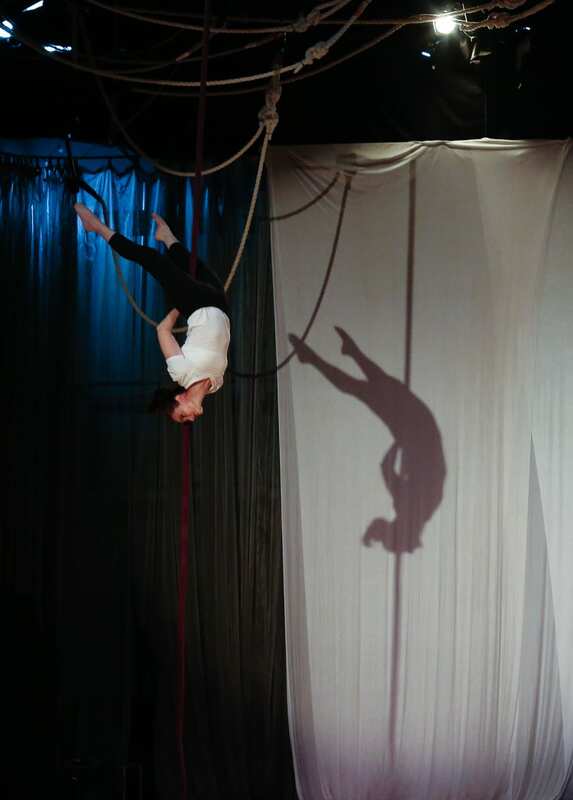 a piece on a special piece of apparatus with several company members.